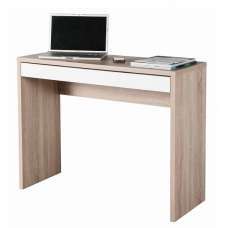 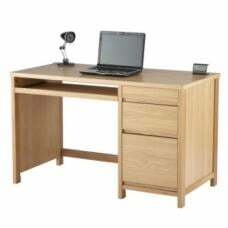 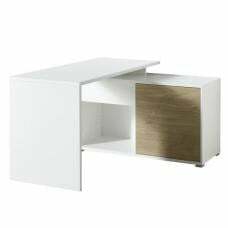 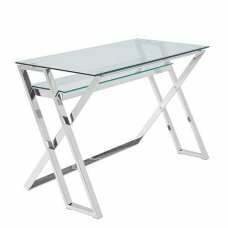 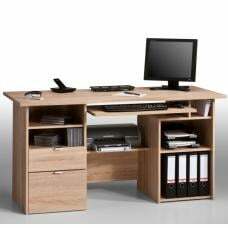 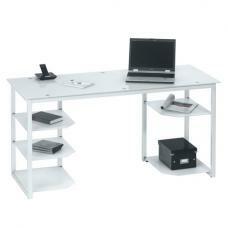 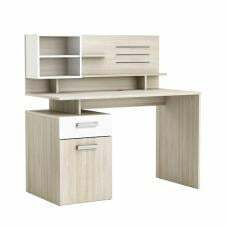 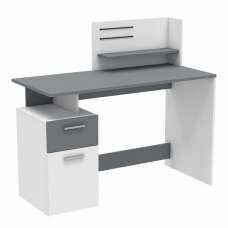 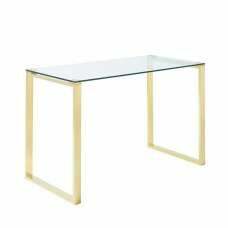 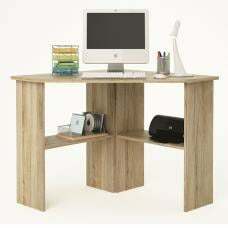 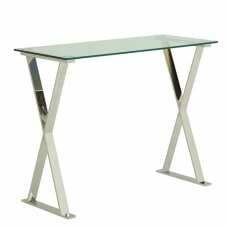 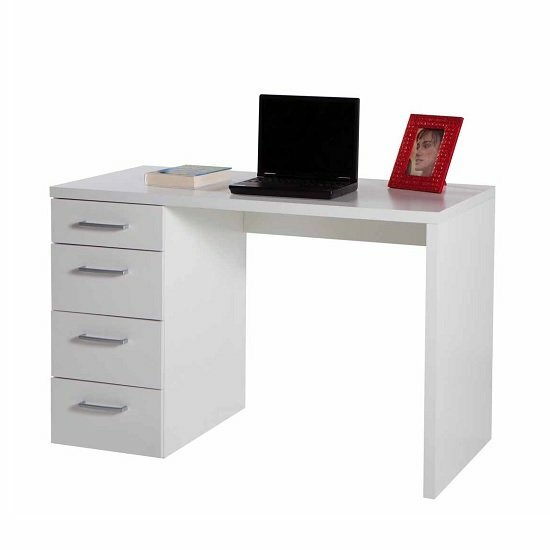 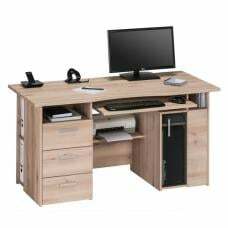 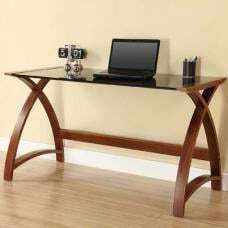 Lewis Wooden Small Computer Desk In White Gloss With 4 Drawers, simple and stunning desk will add an elegance to any home office. 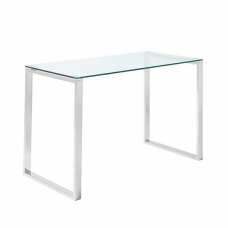 Finished in White Gloss. 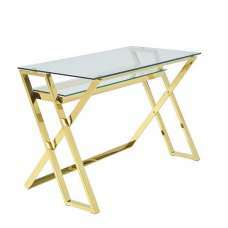 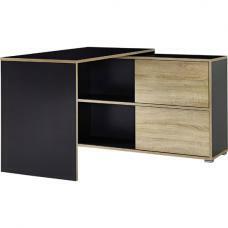 It features rectangular top with 4 Drawers.